BEIJING (CGWIC PR) — China Great Wall Industry Corporation (CGWIC) today announced a Multiple Launch Services Agreement (MLA) with Satellogic, the world’s first vertically integrated geospatial analytics company. CGWIC will launch 90 of Satellogic’s spacecraft from the Taiyuan Satellite Launch Center. 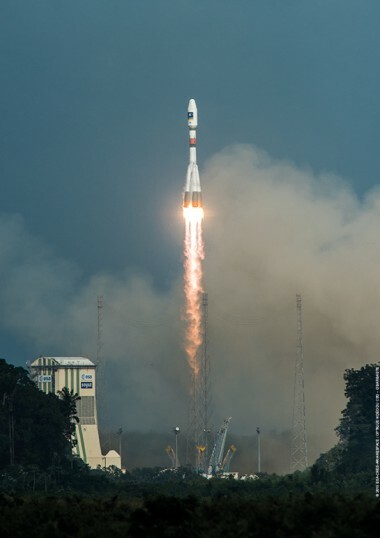 The first launch – scheduled for later this year – will deliver a dedicated payload of 13 of Satellogic’s spacecraft to Low Earth Orbit on a Long March 6 (LM-6) rocket. With the successful maiden flight of its heavy-lift Long March 5 booster on Thursday, China has debuted four new launch vehicles in just under 14 months. 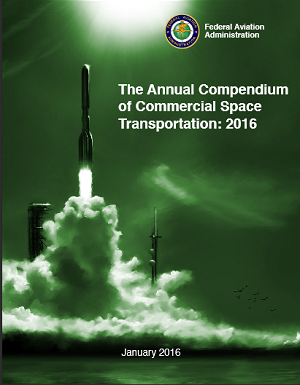 The list includes two new boosters — Long March 6 and Long March 11 — that are designed to serve the growing small-satellite launch market. The Long March 7 launcher is a medium-lift booster designed to replace several existing boosters. 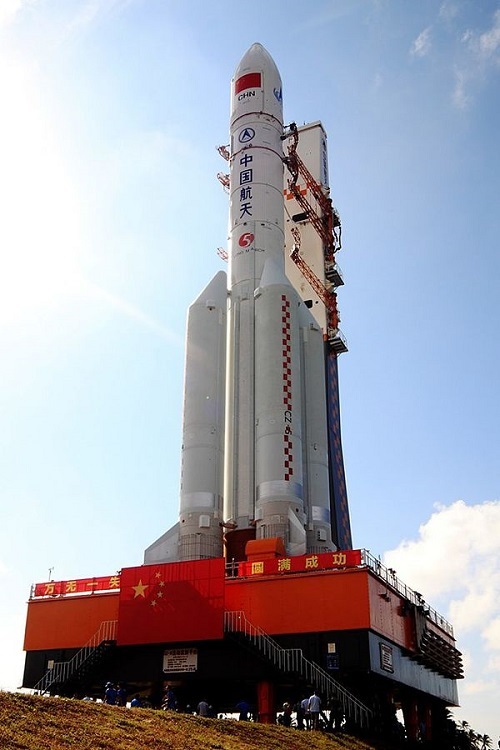 China debuted the new medium-lift Long March 7 launch vehicle on Saturday from its new Wenchang Space Launch Center. 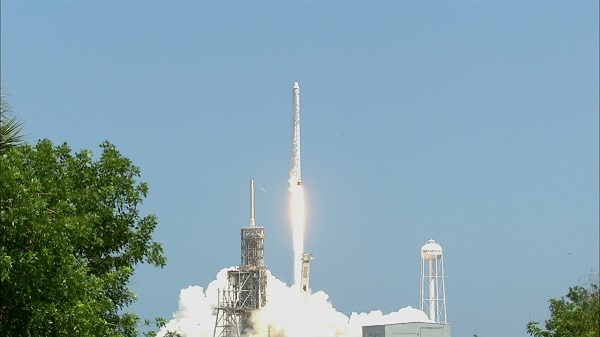 It was the first launch from the new coastal spaceport. 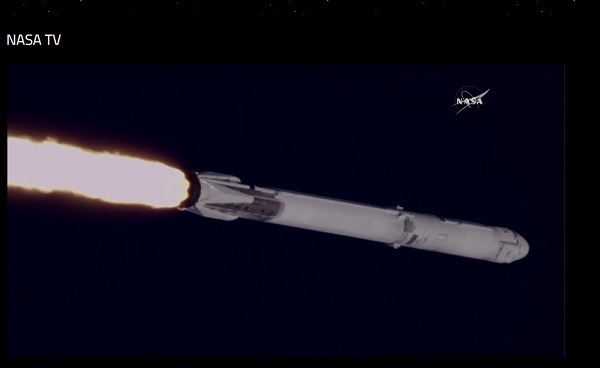 The new booster carried a scaled-down version of a next-generation space vehicle designed to carry Chinese astronauts into Earth orbit and deep space. The spacecraft is set to land autonomously in Inner Mongolia after orbiting the Earth. The two-stage Long March 7 is capable of launching 13,500 kg (29,800 lb) in low Earth orbit and 5,500 kg (12,100 lb) into sun synchronous orbit. The stages are powered by liquid oxygen and kerosene, which are cleaner than the hypergolic fuels that power older Long March boosters. The new rocket is designed to replace the Long March 2 and Long March 3 boosters. The first stage is based on the Long March 2F rocket that is used to launch cosmonauts into space aboard Shenzhou spacecraft. The new booster shares engines with the Long March 5 and Long March 6 rockets. China successfully debuted its second new launch vehicle in a week on Friday as a Long March 11 rocket placed four micro-satellites into sun-synchronous orbit. The new rocket lifted off from the Jiuquan Satellite Launch Center. Long March 11 is a solid-fuel launch vehicle designed for rapid launch of micro-sats. It was developed by the China Academy of Launch Vehicle Technology with the China Aerospace Science and Industry Corporation. 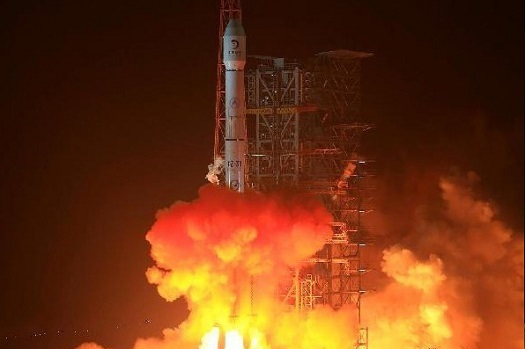 Last Sunday, China successfully launched its new Long March 6 rocket from the Taiyuan Satellite Launch Center. 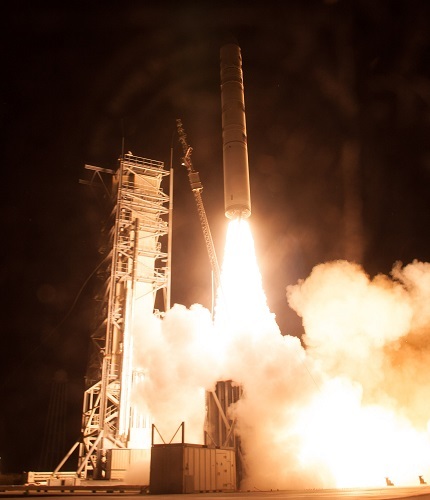 The booster placed 20 small satellites into orbit.